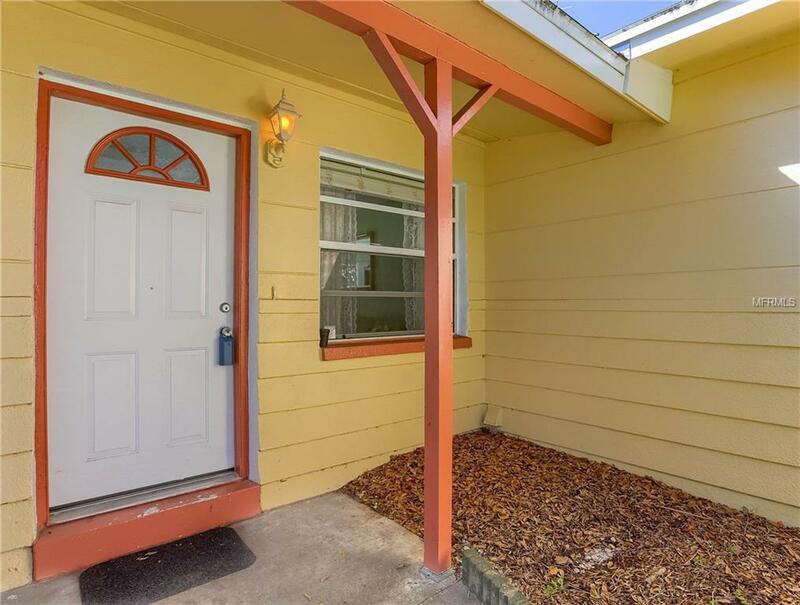 A Sunny Welcome awaits you at the entrance to this Largo, 2 Bedroom, 2 Bath, POOL HOME! 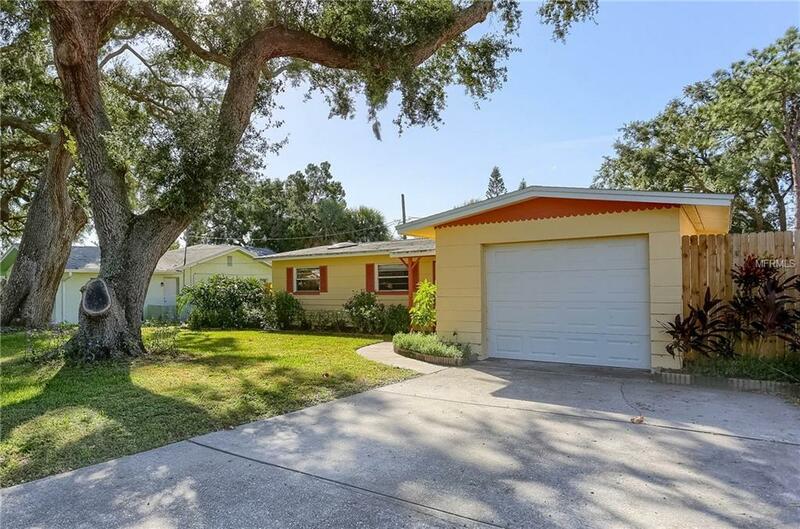 This home is near the prestigious Harbor Bluffs community and is in an IDEAL LOCATION just minutes to the area beaches, near parks, shopping, eateries and easy access to commute anywhere in Pinellas County! 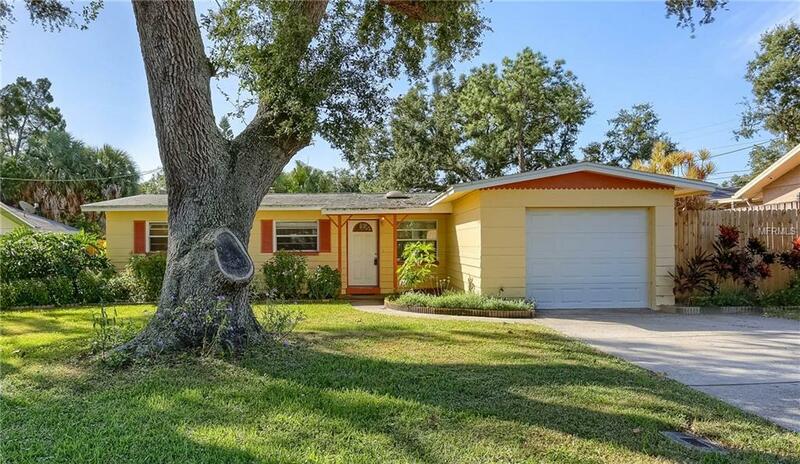 TWO "Big Ticket Items have been UPDATED in this home to include the inside plumbing has been completely updated and the sparkling, oval/kidney shaped pool has been updated. The living room has 2 skylights and easy to maintain tile floors. The pool can be accessed by 3 rooms: the living room, dining room and master bedroom all have sliding door access to the pool area which is so convenient in a pool home and sky lights offers lots of natural light, bringing the Florida sunshine into to this home. The master suite is spacious with two sky lights and includes bathtub/shower combo and a nice large walk-in closet. Both full baths are of ample size, but could use some updates. The pool cool deck has plenty of space for outside dining, chairs for sunning, room for outside grilling and for additional safety the pool has a metal fence around the entire pool & deck and just around the pool itself, is a 4 ft high child safety fence for additional protection for children. Additionally you have a backyard that was meant to be enjoyed! You have yard space on both sides of the pool that is completely fenced in so there is green space for pets, lawn games, lawn chairs, a fire pit or maybe a garden! Includes a Home Warranty too! 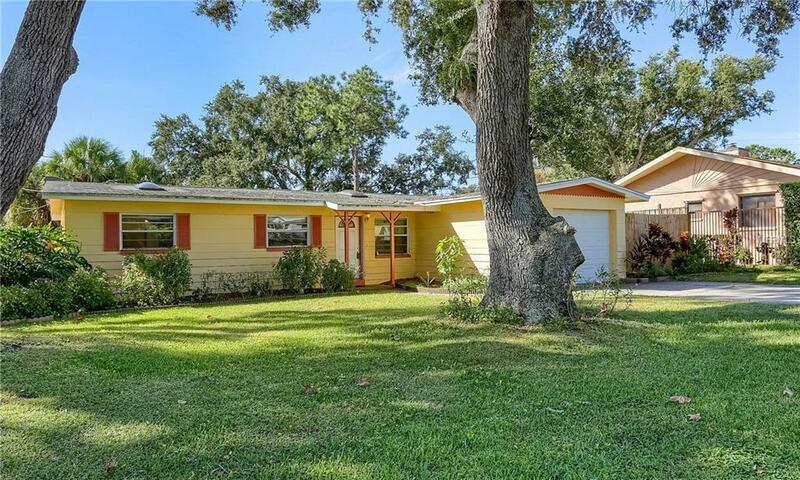 Listing provided courtesy of Holland Associates Inc.